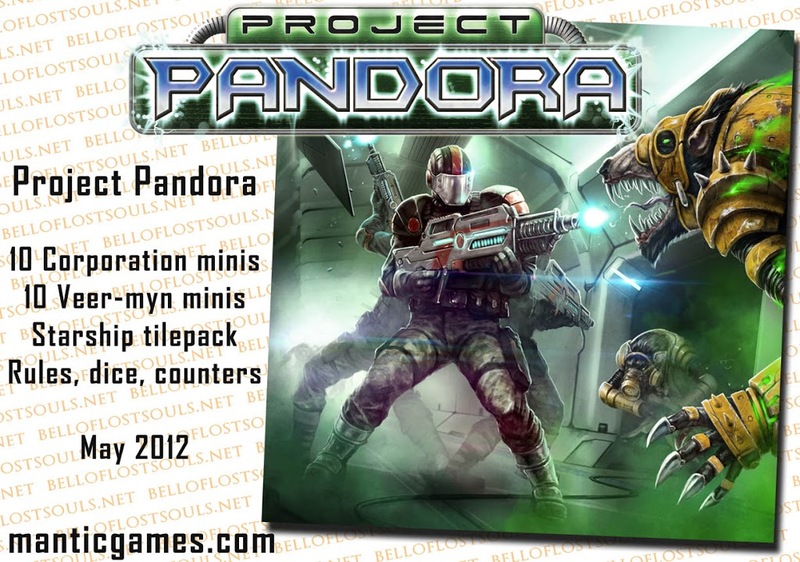 Project Pandora: Grim Cargo is the new sci-fi board game from Mantic Games pitting the Corporation against the mysterious Veer-myn, who have boarded a Corporation Starship in attempt to steal its precious cargo – a cargo which the Corporation will do everything in it’s power to keep hold of. Written by the author of the best selling Dwarf King’s Hold series, Grim Cargo features an innovative dice-driven combat mechanic and a scenario based narrative allowing you to recreate the various missions set on the ship. It includes 20 highly detailed plastic Corporation and 8th Race miniatures, stunning new artwork depicting the starship, action counters, dice and the Grim Cargo rulebook, featuring a host of fast paced and easy to learn rules. Grim Cargo hits the US in May. Next up, the new Corporation General is unveiled. When did the common rat, most common of pests throughout the history of the human race, develop into this new race?Nobody knows the answer to this, but for sure it must have something to do with the first, clunky and massive cargo ships that moved wares from system to system as humanity begun to trade amongst the stars. Maybe it was the radiation leaks of poorly shielded nuclear reactors, or the cosmic rays generated by stellar activity in some distant system, or even the alien chemical cocktails that might have mixed from the many spills during transportation incidents in remote outposts of the galaxy. Whatever caused the change, the common rat eventually evolved into a larger, bipedal form with opposable thumbs and a cunning sort of primitive intelligence, combined with the natural gift for survival and amazing reproductive capacity of the original species. This new race of scavenging space-vermin began to live in the vast bowels of all large space ships, regardless of the race they belonged to. It goes without saying that the Veer-myn soon also begun to infest the sewers and ventilation ducts of the sprawling mega-cities, and the gigantic underground bases and artificial colonies built by many races throughout the galaxy. It is said that no matter where you are in the Milky Way, you’re never more than a few meters from a Veer-myn – and that’s a very alarming thought. These normally secretive creatures have now spied the world above long enough to learn some of its science and lust for its wealth. 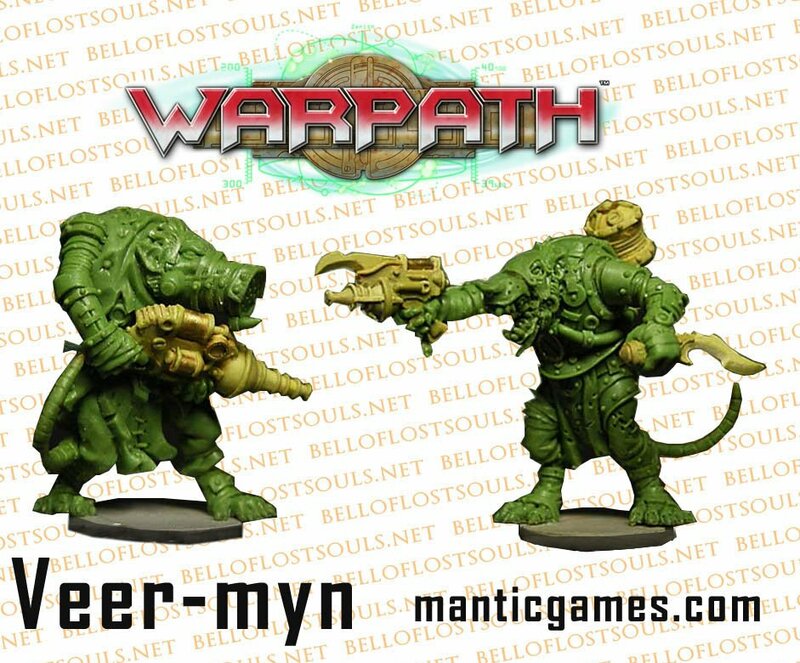 More and more often, the chittering hordes of rat-creatures, armed to the teeth with scavenged weaponry they have ‘adapted’ to their needs, emerge from the bowels of spacecrafts and settlements alike in an attempt to seize them and enslave the ‘folk above’.